We all love a good set of headphones. They let us connect with our favorite music and disconnect with all of the aggravation of the outside world. And with the rise of artist-backed, premium cans, it might seem like everybody and their auntie will try to make a decent set, with emphasis on the trying part. While that’s great, us common folk might not ever get a chance to try them since they can be rather overpriced. Thankfully, there are companies that produce solid headphones at prices that don’t include paying-for-rapper’s-lifestyles markups. We’re taking a look at one such headset today, the Aerial7 DIY Tank. 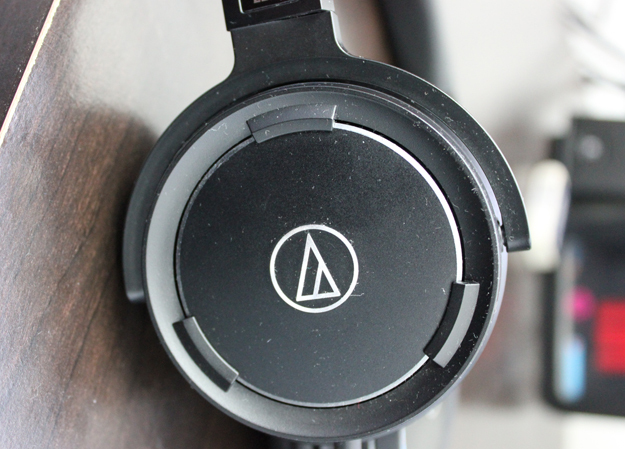 A while back, During CE Week, we mentioned that we saw some of the new offerings from Audio-Technica and how much we wanted to take a closer look at the ATH-W55 aka the Solid Bass headphones. 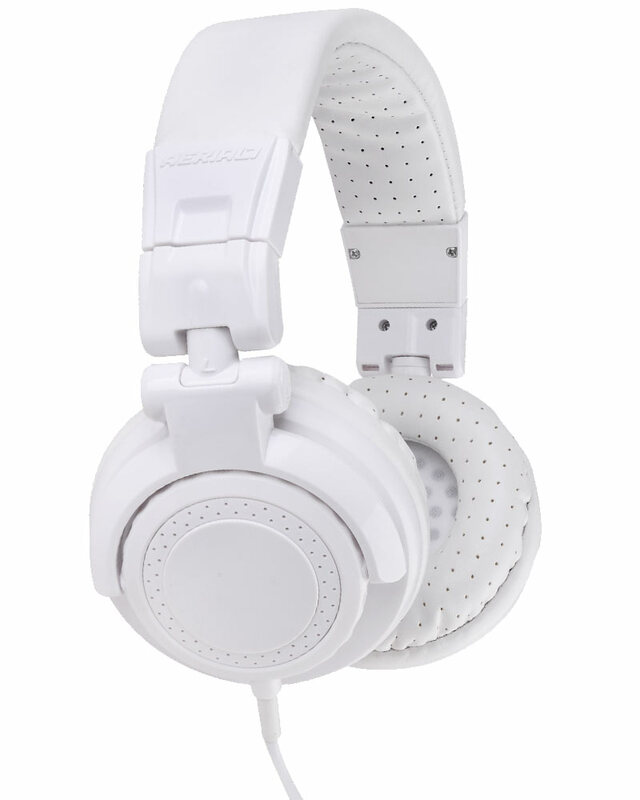 We recalled that these headphones were packing a fairly serious punch during the show, but now that lights have come down and the crowds have dispersed, it’s time to really see how well these headphones sound.